Paul Clark is married with two kids. 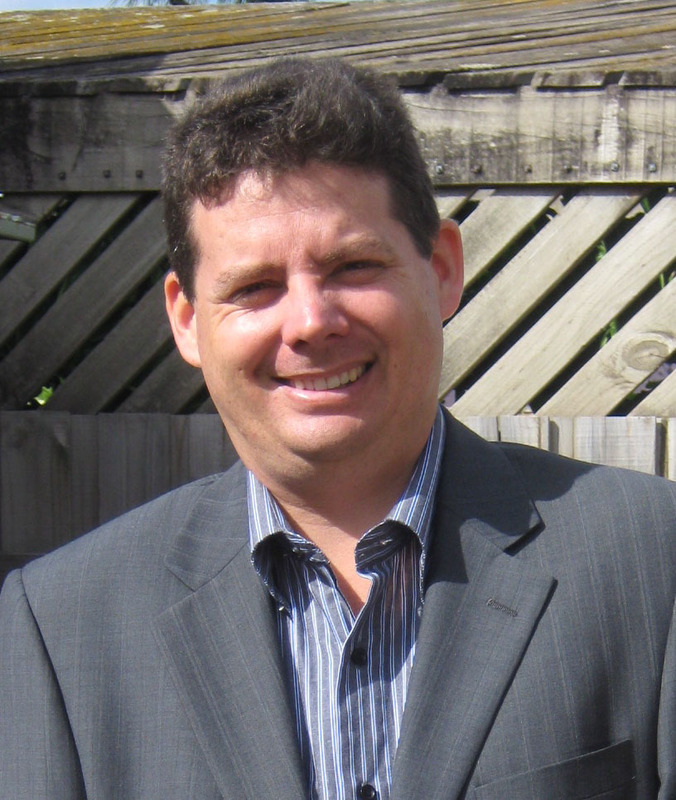 He has nearly 20 years experience in children’s and youth ministry having worked in both the city and rural areas. Paul has a knack of sharing the gospel message, simply and profoundly through story – something he is very passionate about. With 10 titles to his name, and more on the way, his resources are down to earth, Australian, and to be watched! It is Palm Sunday in the Church Car Park and Jesus is riding into Jerusalem. The only problem is deciding what Jesus would have driven into Jerusalem if there had been cars in his time. Was it a motorbike because Jesus was a rebel? Was it a truck so he could stand on the back and teach the crowd? Was it a bus because he was a man of the people and he could have brought his friends along? Find out what the cars think! Part of the Australian Car Park Parables series. 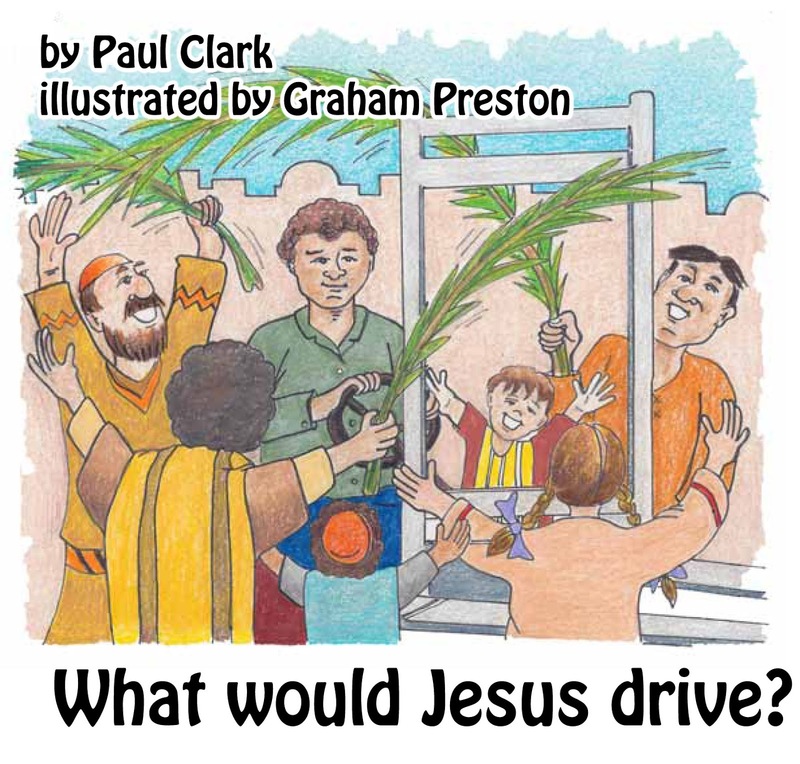 Narelle: What would Jesus drive? is an engaging story that poses an interesting question. It’s Palm Sunday and the cars in the church car park are taking turns guessing what type of car Jesus would have chosen to drive into Jerusalem on Palm Sunday if cars had existed back then. Each car comes up with a different answer, providing insightful reasons behind their choices that are both humourous and reveal Jesus’ character. When the true answer is revealed, the cars learn more about the significance of Jesus’ role in the Easter story. I love the Australian flavour in the story. The illustrations are cute and the text is easy to read. I recommend this book to parents and carers looking for a relevant and informative story that explains Biblical truth in a fun and light hearted way for primary school age children. Many thanks to Even Before Publishing for providing a review copy. Why are genres determined by reader expectations?